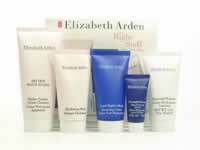 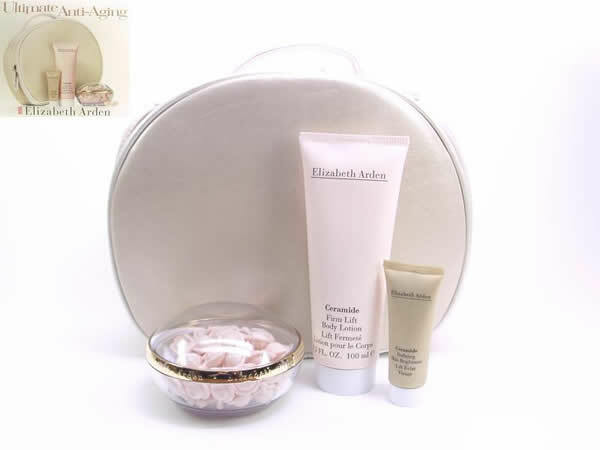 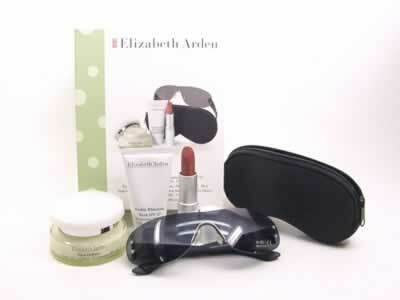 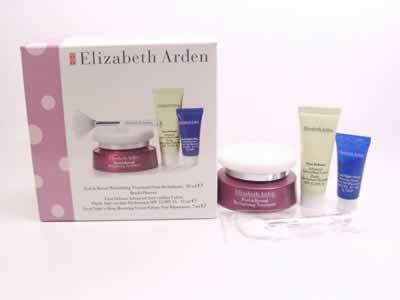 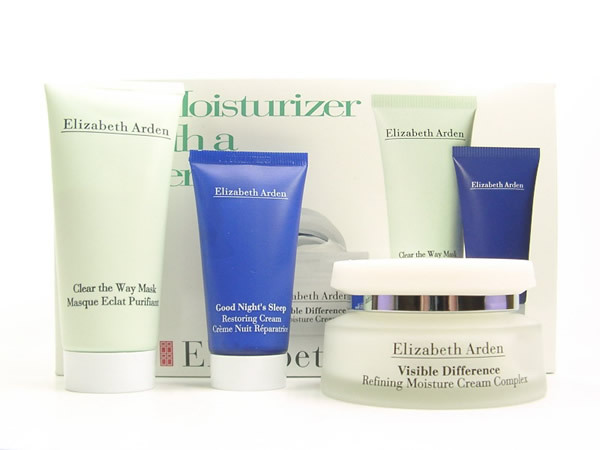 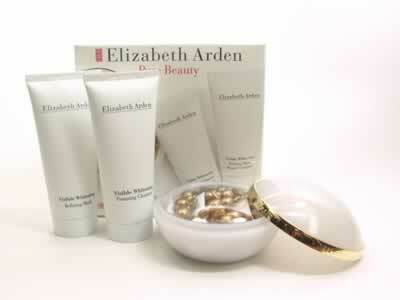 E.ARDEN #727S-400, (1) Hydra-Gentle Cream Cleanser 50ml, (2) Hydrating Mask 30ml, (3) Perpetual Moisture 30ml, (4) Overnight Success Skin Renewal Serum 7ml, (5) Good Night's Sleep Restoring Cream 30ml. 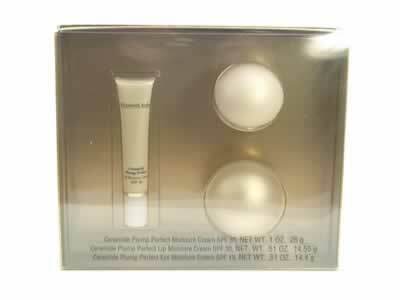 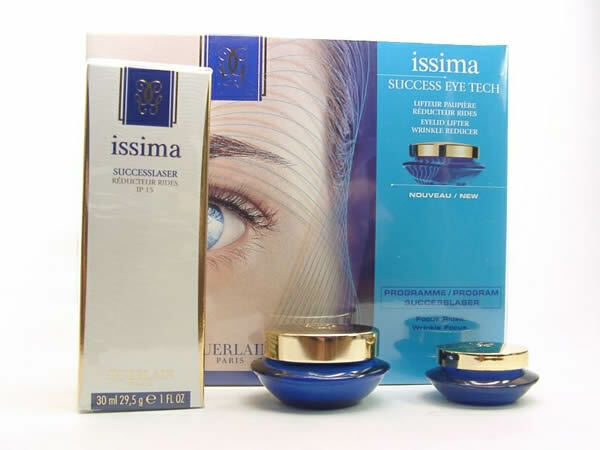 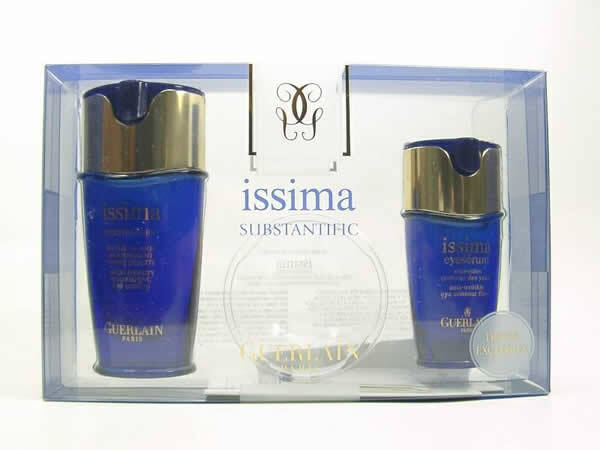 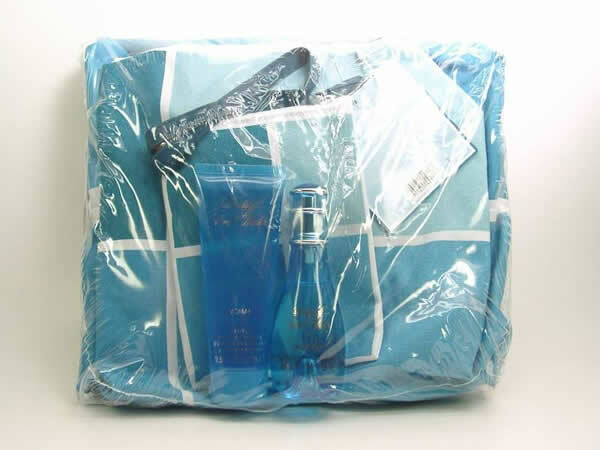 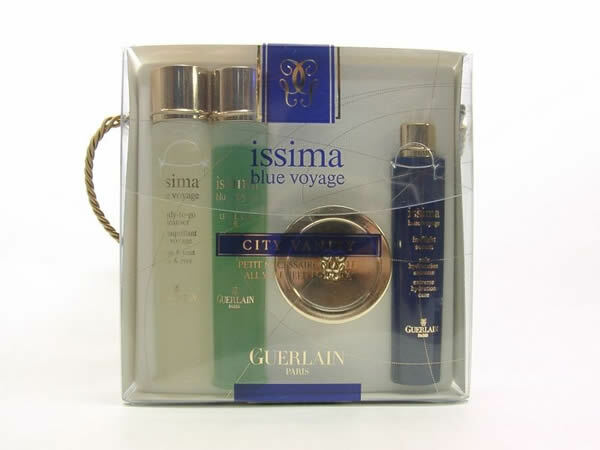 Guerlain - issima Substantific：1) High-density nurishing day lotion SPF15 30ml, 2) Eyeserum anti-wrinkle eye contour fluid 15ml. 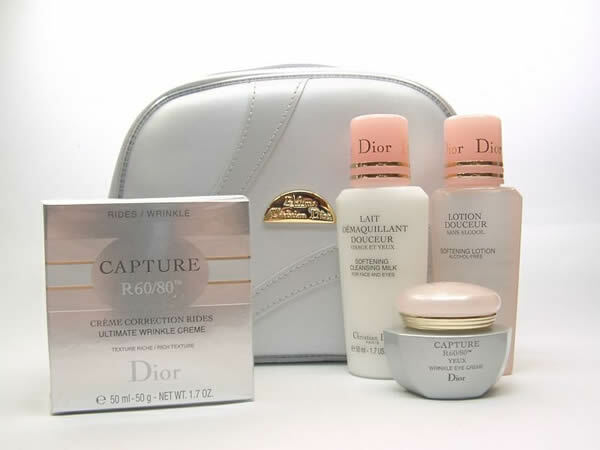 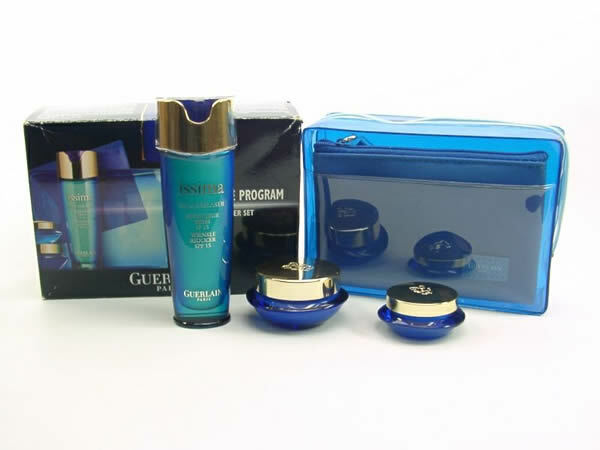 Guerlain - Anti-Wrinkle Program Successlaser Set：1) Wrinkle Reducer SPF15, 30ml, 2) Resting Phase Treatment 15ml, 3) Success Eye Tech 5ml.